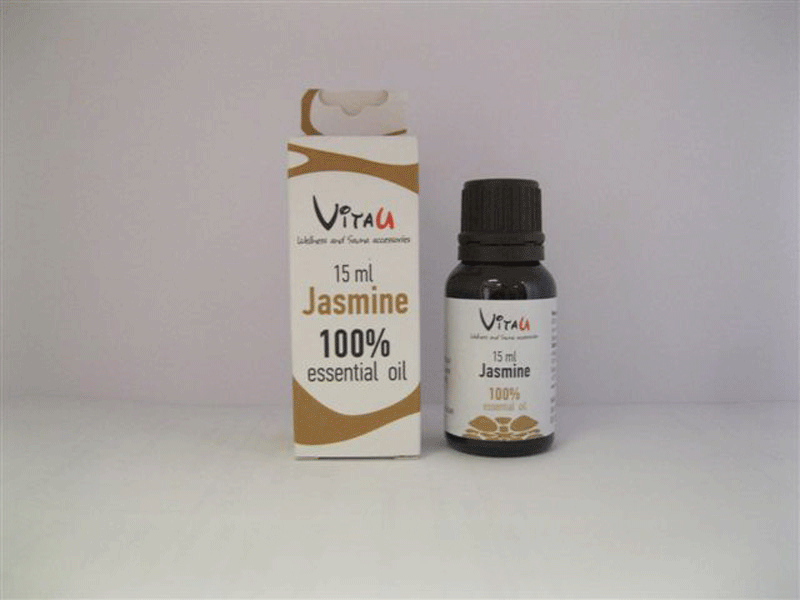 In natural medicine, jasmine is often used as an anti-depressant. Its use in saunas can help to cheer the spirit of users in need of a pick-me-up or as a great start to the day. It has a richly floral, sweet scent. As well as this, jasmine oil produces a deeply relaxing air which can leave users refreshed and calm. 15 ml bottle, mix with citrus oils like bergamot for the ideal sauna environment. For use in traditional saunas.